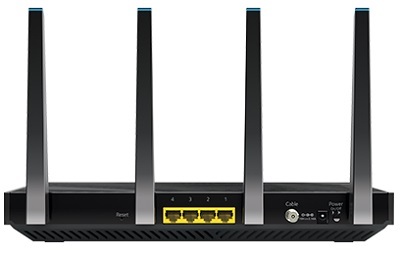 I just wanned to mention that I bought an Arris / Motorola SB6190, it is similar to the SB6141 and the SB6183 except it supports 32 channel downstream. I bought mine from Best Buy (where I work) and Comcast were able to configure it withoit any issues. I pay Comcast for a 10mbps download speed but I am currently receiving 12mbps. 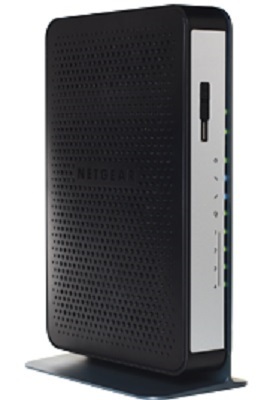 I realise this modem is a bit more expensive, however it is well worth it for the extra speed. 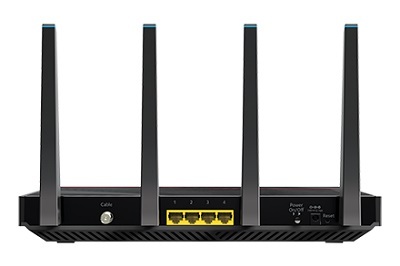 So with that modem, you can't have voice service from comcast, but if I have voice service with another company, can I connect my box to the modem? 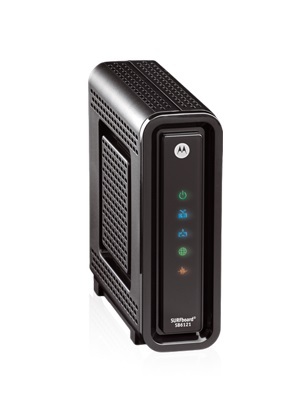 I wanted to know which would be the best modem to get. 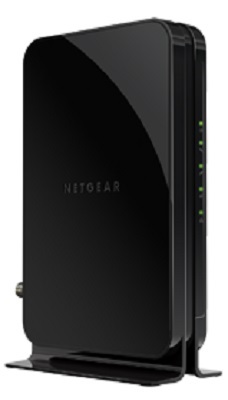 I would like to change from at&t to comcast but want to get my own modem and router but seperate. 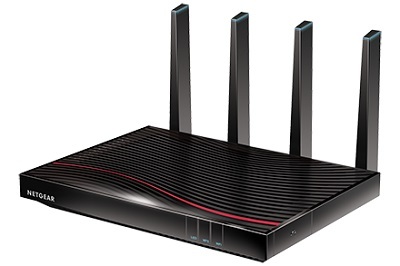 I need a good router because my son plays games online and we have many people streaming at the same time. 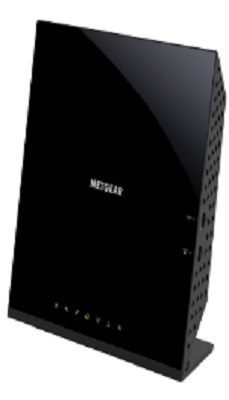 So which do you think would be the best modem. I was thinking on changing to comcast voice, have to compare the prices. 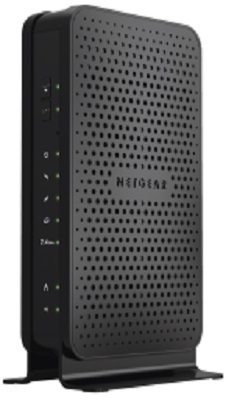 No EMTA on this model, so my understanding is it can't work with comcast bundled services, right? My question, can i use it anyway if I don't care about landline? I have Xfinity triple play. 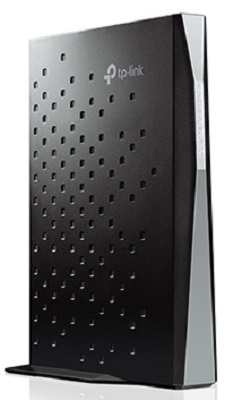 Went to Amazon to buy and some of the comments say there is a newer version of the Arris TG862G. 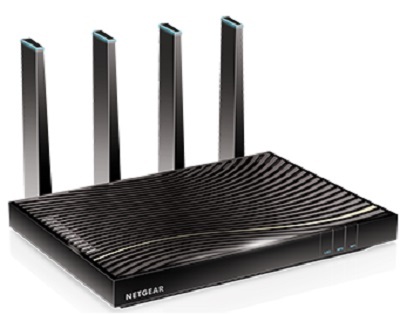 Do you know the model number and whether it is compatible with Comcast? The voice part really puts you in a limited selection for modems. 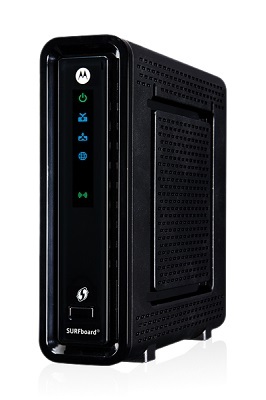 For Comcast, go with the Motorola SB6141. its going to cost you around $70. Easy to get up and running. 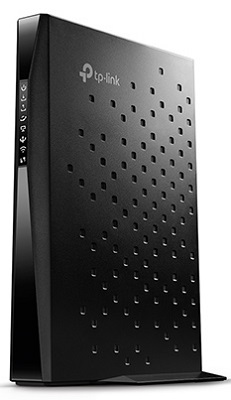 Will Comcast allow you to use your own Arris TG 862G Docsis3.0 cable modem for Triple Play in the 94115 Zip Code area. 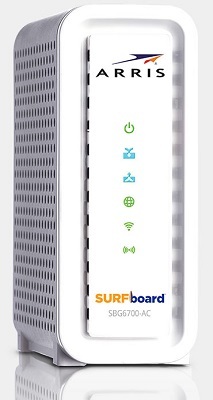 I don't want to rent a modem at $10 per month. 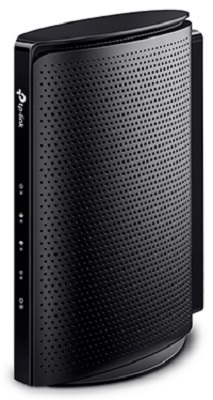 How about the Arris TM822G? 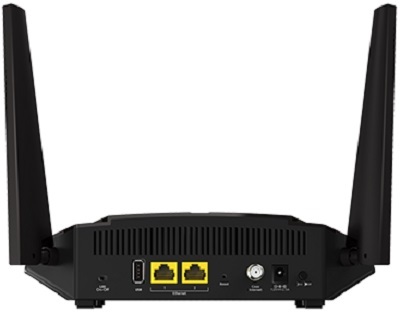 Does it work ok with triple play xfinity X1? Yes it does. 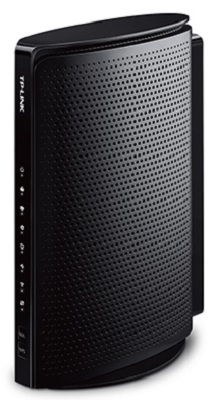 So does the Arris TG862G. Both are linked above. The X1 service is the TV service, the internet service is the same for X1 and non-X1 subscribers. Thanks Dan. 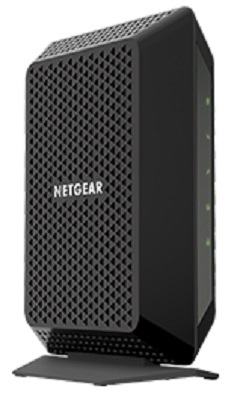 I've read that Comcast will not activate these modems since they are not on their 'retail' list?!!! I would like to purchase one and return the POS they lease me but if this is true, I'm guessing there's some screwing going on here by Comcast. You know anything about this? 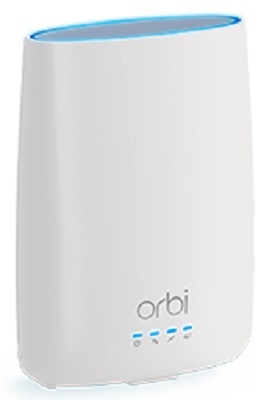 I had heard about this but it seemed the vast majority of people buying the retail Arris TM822G could get them to work. After doing some more research due to your comments, we're taking it off the list. 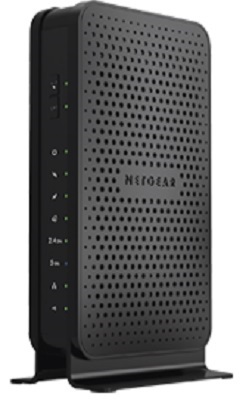 You know this, but for others, there's a chance that either Comcast won't be able to provision the modem or after they push out a firmware update, the phone part won't work anymore. 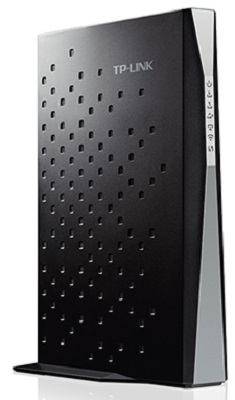 So for now, the only approved retail eMTA (telephony) modem that Comcast officially allows is the ARRIS TG862G. 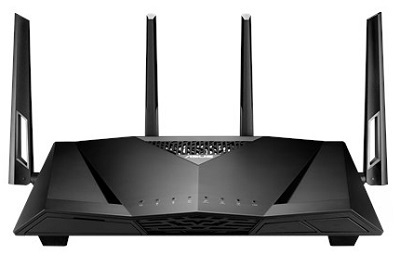 Its $20-$30 more than the TM822G and has a built-in WIFI. 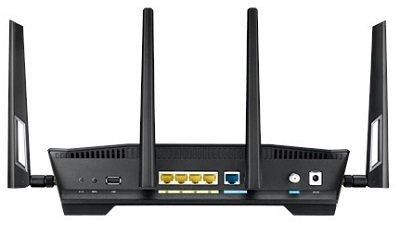 If you don't want to use the WIFI, you can turn it off and put it in bridge mode and use a different WIFI router. 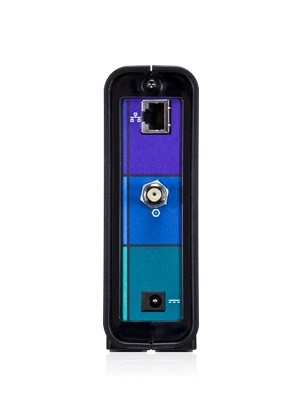 The TM722g is NOT compatible with Comcast, it is end of life. Thanks for the heads up, we took it off the list. Looks like the retail version just went on the end of life list. Apparently Arris isn't supporting it anymore. 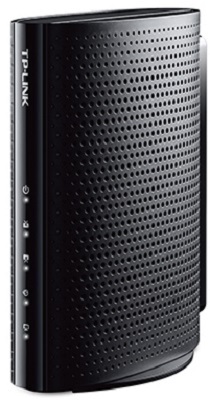 The retail version of the ARRIS TM722g is no longer on the end of life (EOL) list. So we're listing it again. Comcast might of mistakenly placed it on that list. Interesting! I have triple play and am using an ARRIS 722G. It's main problem is the very bad RF interference it puts out. I'm a ham radio operator and it puts out RF in the 160 meter band 1800-2000 kHZ. Are their newer models any cleaner? Is there no other brand that will work? 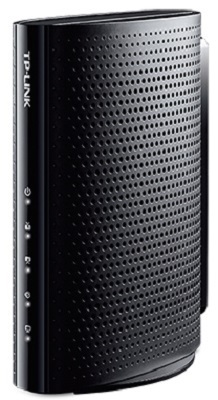 If you already lease an ARRIS TM722G, it'll still work on Comcast. I think they're just recommending that customers not to buy one. Sorry I don't know if any of the other models put out less RF interference. Anybody else have an idea? Not according to Comcast. 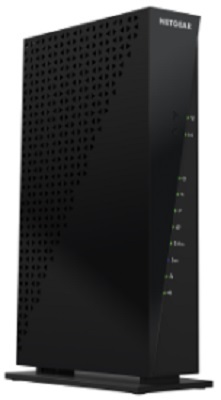 Go to the device info page on the comcast website and it clearly shows the TM722G is NOT an end of life modem as of yet. The retail version of the TM722G was on the EOL list all summer long and you're right, it is not now. Might of been a mistake by Comcast putting it on the list in the first place. 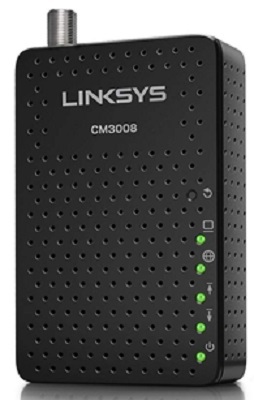 Can I add a modem/router to my existing Comcast system that already has one on it. I want the kids and their friends to have their own network so they don't have to use mind that has has a password I'd rather not give out. 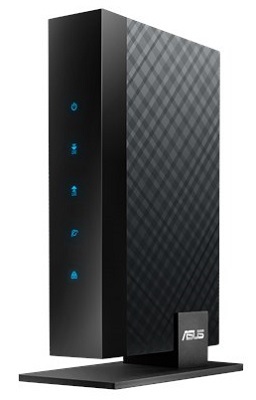 All of the above cable modems with a built in wifi router have an option called a guest account. You can set up a separate network with its own password and don't have to give out your main network password. 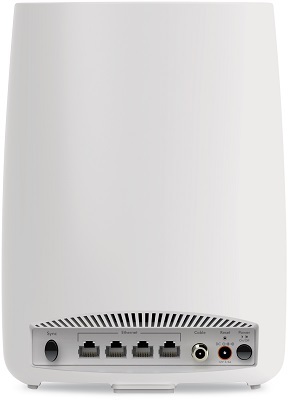 If you already have a modem, there's plenty of WiFi routers that have that option as well. I have comcast/ Xfinity. 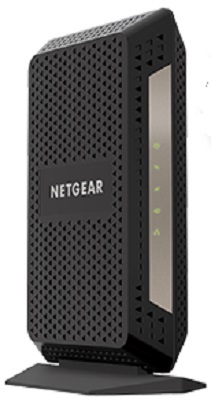 Triple play which modem do you need for triple play? I think Steven means that if you have TV/Internet/Phone with comcast, you pay less than if you just have Tv/Internet. 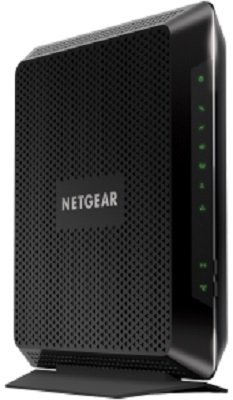 The "rent" on the modem is the same either way. That said, I just canceled TV/Phone w/ Comcast for a $35/mo savings. 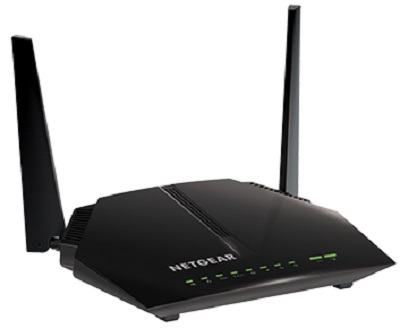 Will buy my own modem for an extra $10 savings and I get Free TV with an Antenna now. Anything else I can pull in on the internet and watch on my computer ... that I can hook up to the TV. That's over $600 per year savings! 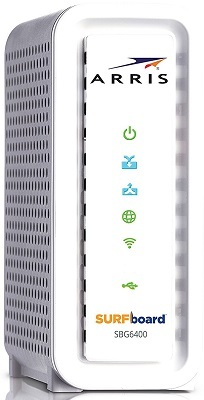 If you brought a Wi-Fi modem which one did you get? I have basically the same set up you have. I am lucky to have my daughter next door with Direct TV which I can at least go online and log on and watch my AMC favorites, lol.. But I needed faster speed to play my online games so I dropped Verizon and got Xfinity. 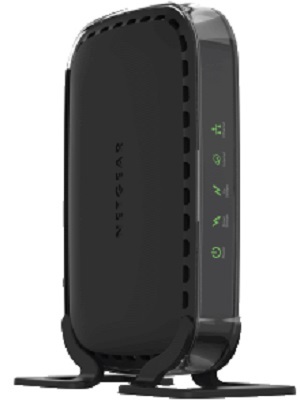 Now I want a wireless modem and need to find a good one so I am browsing for one.